Gracies: Type of Food Served Contemporary American cuisine. Its a really upscale affair with warm woods comfortable accommodations and a splendid bar area. Hours of Operation Tues Sat 1700 to 1200Hrs Sun 1600 to 2300Hrs Mon closed. The Hotel Providence in downtown Providence Rhode Island offers an ideal location in the heart of Providences Arts and Entertainment District. 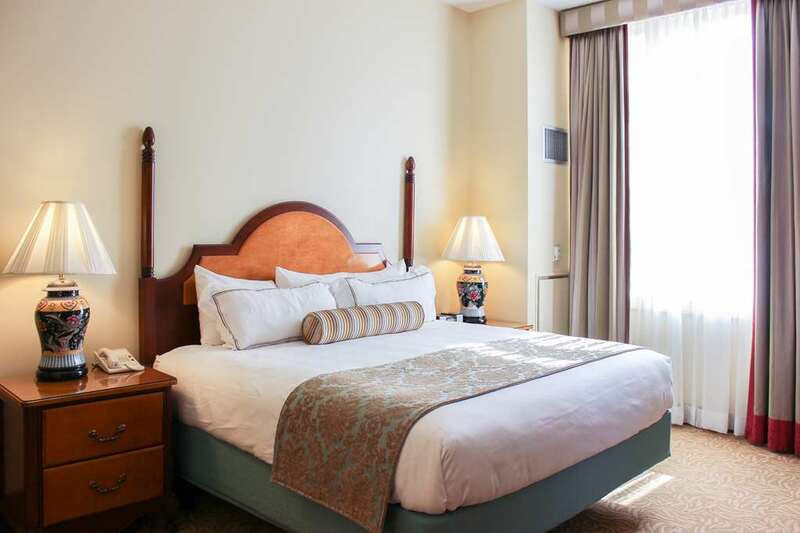 From Providences vibrant theatres and shopping district to its world class educational institutions and bustling convention center The Hotel Providence puts all the excitement of the city within short walking distances. Johnson and Wales SouthwestSouthwest 3 block . Blue Cross Blue Shield4 blocks.